Do you wish to be listed? Presently our directory includes listings for not for profit organisations, government agencies and community services/organisations. 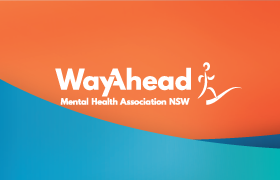 If your organisation provides mental health care or community services, then listing on the WayAhead Directory is a great way to get your business known to your area without breaking the bank. 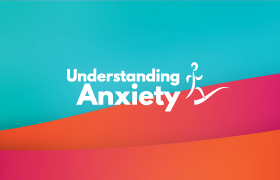 For not for profit organisations, government agencies and community services/organisations this service is free. For other organisations there are two ways that you can be listed. Private services can be listed on the Directory as a paid listing. This can be a very effective way of getting your service seen for a number of reasons. For some categories of information such as Psychologists or Doctors there are few businesses currently being listed. In the month of May 2017 – 19,617 users accessed 54,911 pages of information. 73.7% of those visiting were new to the Directory. Google often lists our Directory listings on its first results when people are searching for information. 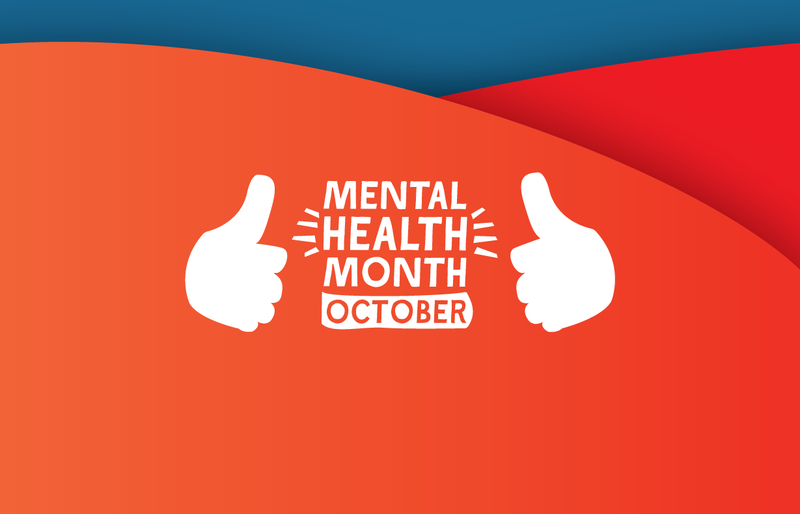 There are nearly 6000 services listed and these are constantly updated. so if the searcher had listed “Lindfield” as their suburb this service would be listed at the top or near the top of the results page. Monthly $25 – please note the minimum for a monthly listing is 3 months. 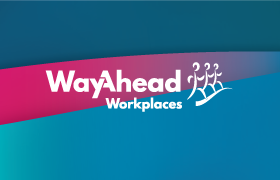 Some people may prefer to advertise with WayAhead. In the month of May 2017 – 19,617 users accessed 54,911 pages of information. There is also an option to advertise for a shorter period if you wish with a side bar advertising banner. 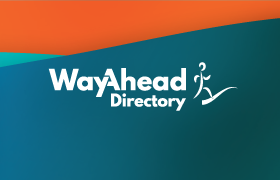 The banner appears on each page of the directory search and includes details of your service, logo and link to your website. Should you wish to proceed, we will provide you with terms and conditions. Please email Jamie Saltoon or phone her on 02 9339 6000 with any questions or if would like further information.